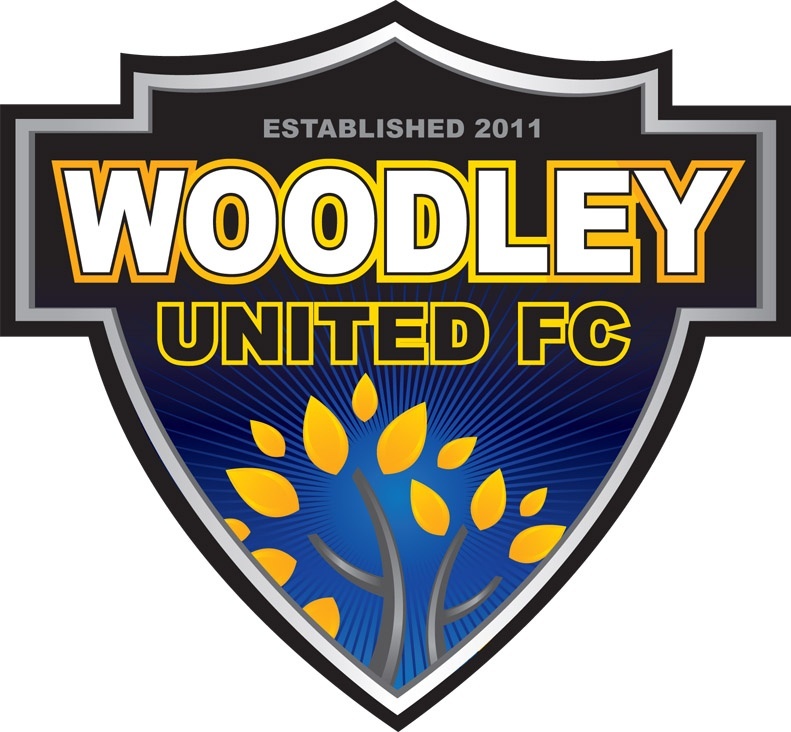 Woodley United FC was formed in 2011 as a joint venture by the existing Woodley clubs, Woodley Hammers, Woodley Saints, Woodley Town and Woodley Wanderers, to provide a pathway for ladies and girls to play football within the Town. Each of the existing clubs ran teams at a single age group in isolation of one another. As a result of this venture teams are being run at Ladies, u18, u16, u15, u14 and u12 level for season 2011 – 12 in addition to female volunteers having come forward to assist in the coaching and running of the club.